If in the current social media environment the majority of users are engaged in sharing news; if the networked structure of these platforms means that users observe and learn from each other’s sharing practices; if these practices result in the potential for widespread serendipitous news discovery; and if such news discovery is now overtaking search engines as the major driver of traffic to news sites―then gatewatching and news curation are no longer practiced only by citizen journalists, and it becomes important to fully understand the typical motivations, practices, and consequences of habitual news sharing through social media platforms. Professional journalism and news media have yet to fully come to terms with these changes. 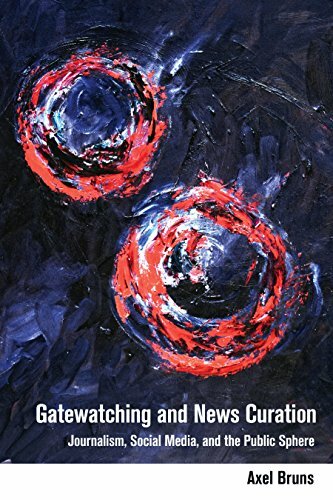 The first wave of citizen media was normalised into professional journalistic practices―but this book argues that what we are observing in the present context instead is the normalisation of professional journalism into social media.